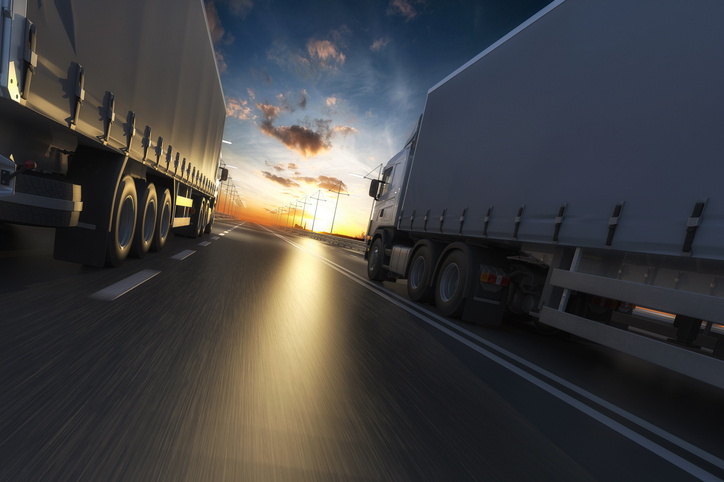 “Black Box” Data: What Is it and Why Is it Important in Truck Accident Lawsuits? On behalf of Ted B. Lyon posted in Truck Accidents on Wednesday, October 31, 2018. Airplanes have “black box” recorders, but did you know that trucks have similar technology? The Federal Motor Carrier Safety Administration (FMSCA) requires all commercial trucks and buses to have electronic logging devices (ELDs) onboard. Most commercial trucks also have something called an Event Data Recorder (EDR). ELDs log the number of hours a driver spends behind the wheel. This helps ensure that all truckers follow the law, which limits truckers’ driving time and helps prevent fatigue. Knowing whether the driver was fatigued can be critical to the outcome of a case. Studies show that driver fatigue is a factor in many truck accident cases, including high-profile cases like the one involving comedian Tracy Morgan. In a personal injury lawsuit, “black box” data can be the key to proving that the driver was at fault. But, actually getting the black box data can be tough. Legally, trucking companies are only required to share black box data with law enforcement. They aren’t required to turn it over to your lawyers immediately after a truck wreck. Still, a skilled lawyer can obtain the black box data related to your truck accident. Obtaining it often involves quick action by an experienced attorney. While the law prevents trucking companies from deliberately destroying EDR data after a crash, data can sometimes be lost or overwritten when the truck is moved from the scene. Your attorney must act quickly to preserve valuable information. At Ted B. Lyon & Associates, we use years of experience to get the most information possible after a crash. Contact us to speak with a lawyer and learn more about how ELDs or EDRs can be used to help build your case and protect your rights.